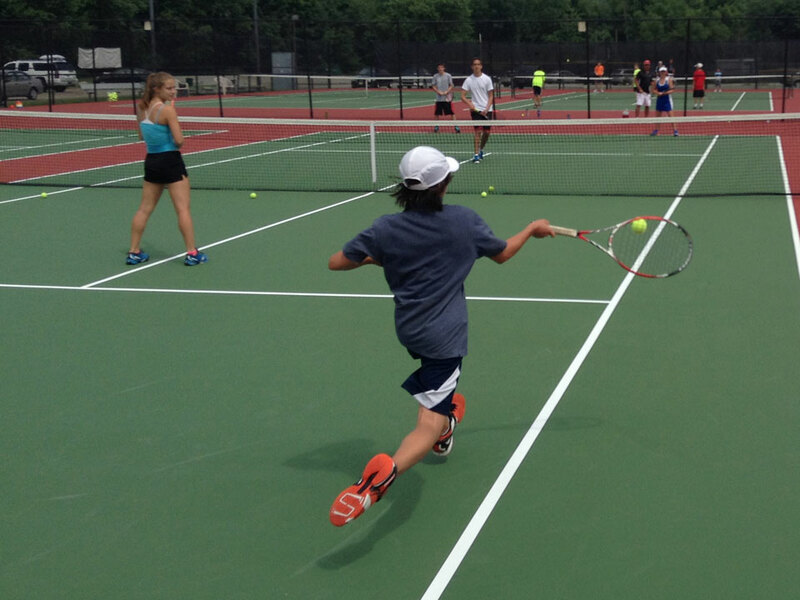 Located at The University of Louisville, this adidas Tennis Camp features one of the finest tennis facilities in the country. 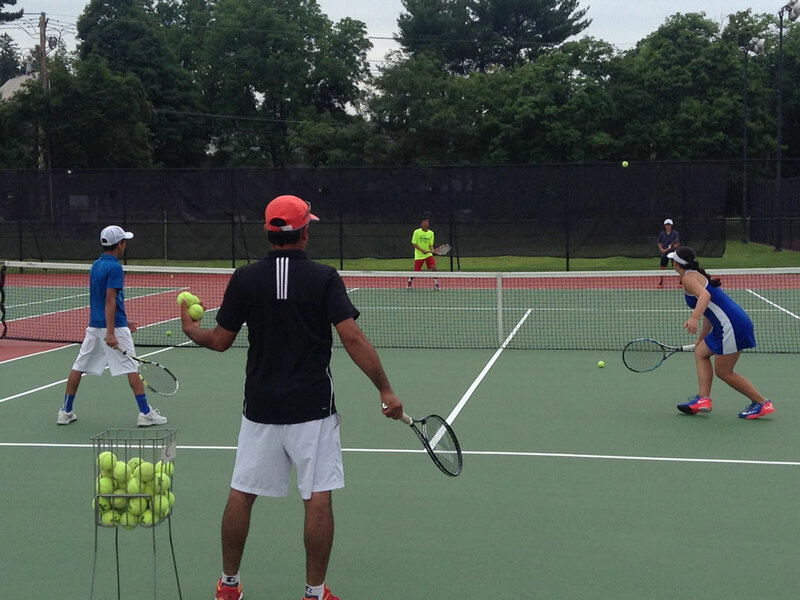 Campers will train on the 8 lighted outdoor courts and on 6 more indoor back up in case of bad weather. Directed by Head Men’s Coach Rex Ecarma, this is sure to be a camp that sells out quickly! 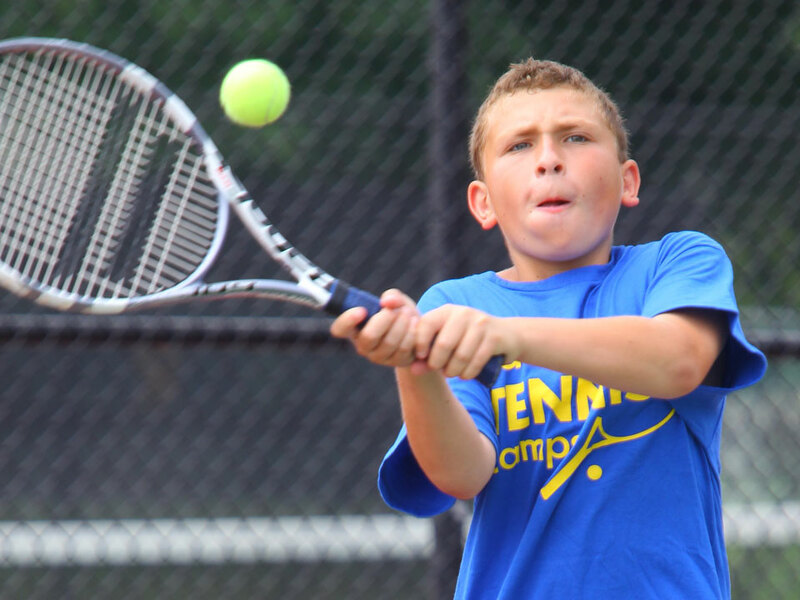 Day Campers: Check in daily at the courts 9am. Check out daily at the courts at 4pm. Below is a suggested list of items to bring to camp. We suggest that campers do not bring expensive personal items such as cameras, iPods/iPads, etc. Please label every article you bring to camp. All items will be the responsibility of the camper. adidas Tennis Camps and its staff are not responsible for lost, stolen or forgotten items. The nearest airport is Louisville International Airport in Louisville, KY. You are responsible for getting yourself to and from campus, adidas Tennis Camps does not provide transportation. Rex Ecarma recently completed his 27th season as head coach of the University of Louisville. During his time at UofL, the Cardinals have won five conference championships and have made 12 NCAA regional appearances including five regional finals. He has amassed a 446-293 record and is one of 18 active coaches with 400 or more career wins. In 2017, Ecarma guided the Cardinals to a 22-10 overall record, orchestrating an impressive turnaround after a 2016 rebuilding season. Louisville improved its win percentage from .468 in 2016 to .688 and returned to the NCAA team championships while advancing to the regional finals. In 2016 Ecarma coached the USTA Southern Boys and Girls 14U team to the national Zonals championship and was named United State Tennis Association Kentucky Coach of the Year, earning the honor for the third time in his career. The 2010 tennis season will go down in the record books as the most successful season in Louisville men’s tennis history. They broke records for most wins in a season (24) as well as fewest losses in a season (6). The Cardinals earned their highest ever ranking in the Intercollegiate Tennis Association poll at No. 10 during the season and finished the season ranked at No. 13, their best postseason ranking. Fourteen of his former tennis players have continued their careers professionally and earned ATP points at the Futures/Challenger level. Thirty-seven of his former players have gone on to become tennis coaches. Before embarking on his successful tennis coaching career, Ecarma was a standout player for U of L. He followed in the footsteps of his older brother Reggie who was a letter winner for the Cards from 1980-82. 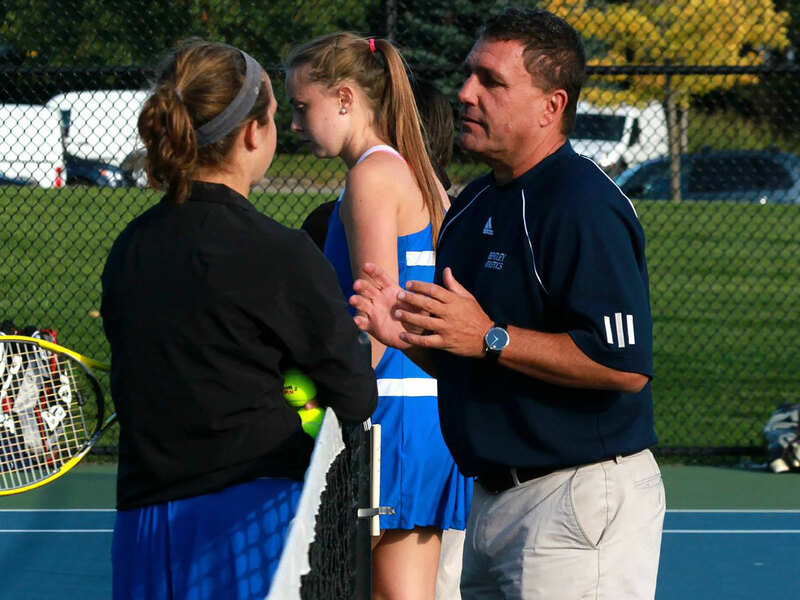 Coach Ecarma is currently ranked second in the school’s career doubles wins list with 92. As a junior, Rex compiled 58 total singles and doubles wins, placing him second in all-time combined wins in a single season. During his time as a player, he also posted 17 wins over players from top 25 teams. Ecarma, the 2000 Kentucky Tennis Association Coach of the Year, also received the honor in 1998 after he led the Cardinals to an 18-8 season and the program’s first NCAA tournament appearance. As a result of all of this coaching and playing achievements as well as his involvement in the local tennis community, Rex was inducted into the Kentucky Tennis Hall of Fame in February 2007.